This week we’re thrilled to share with you our talk with Joel Califa (twitter). Joel is a Product Design Lead at DigitalOcean, Founder of Design & Code, and Front-End Instructor at GA . On this call with us is Noam Liss (twitter), senior product designer at SimilarWeb. 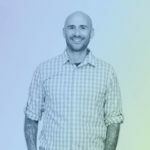 Hi, I’m Sagi, Design Director at a scaling startup, and with me, both in the podcast and working at the same company, is David Tintner – Front End Developer Lead. We are both entrepreneurs, bloggers, productivity/time-hacker maniacs, and all around tech geeks. 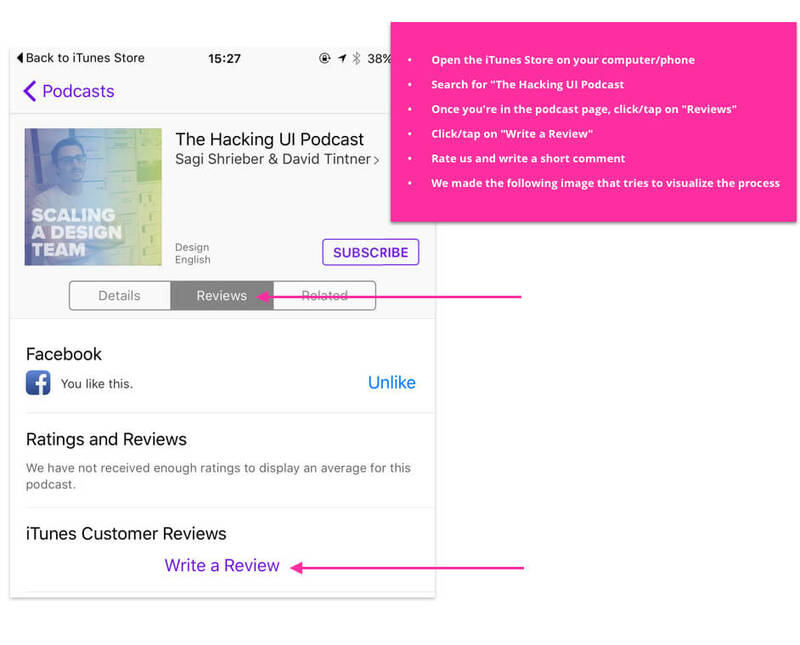 So you see – these are the topics that we discuss in the Hacking UI Podcast. If you’re into the same things we are, we would love for you to join us and listen in. We think you’ll find it as interesting and insightful as we do. In season 1, which we’ve called ‘Scaling a Design Team’, we meet with leaders from top notch companies, like Facebook, Invision, and Intercom, to discuss team structures, responsibilities, and workflows. We’ll also be talking to them about design management, hiring, and culture. This is a chance for us to get an inside look at some of the best design teams out there and to understand how they do what they do in drastically different environments.